If you’re looking for steam cleaning services in Salt Lake City for your rugs or carpets you have come to the right place. We offer the very best service at the best prices. 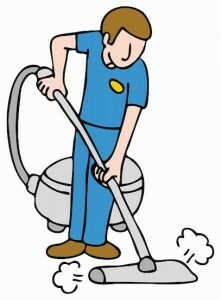 Steam cleaning has many advantages over chemical cleans. It is eco-friendly and will not hurt your carpets or rugs as some chemical cleans may discolor your rugs. All carpet and rug steam cleaning services include pre-inspect, pre-spot treatment, cleaning, neutralizing, and grooming (setting nap). Our cleaning services are perfect for red stain removal, pet stains, and more. We do a minimum of four cleaning passes per rug and carpet steam cleaning we perform.